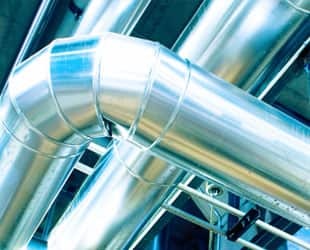 Chemical Market Advisory Service: Global C4 Olefins & Elastomers from IHS Markit (formerly CMAI C4s & Elastomers Market Advisory Service) provides near-term market intelligence on butadiene, butylenes, MTBE and C4-based elastomers. Clients rely on our impartial analyses, supported by independent data, to make optimal decisions in this highly complex market. Understanding the intricacies of the global C4s and elastomers supply chain requires deep knowledge of the highly different drivers and regulatory patterns influencing its components. 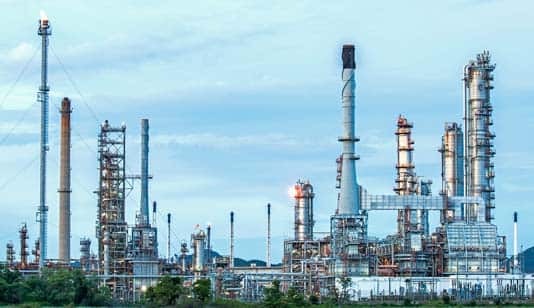 Chemical Market Advisory Service: Global C4 Olefins & Elastomers harnesses more than three decades of industry experience to bring you the most comprehensive view of these world markets. Through continual, personal contact with key industry sources, chemical consultants gather and study industry-specific data, then analyze and translate it into valuable insights and forecasting advice. Clients receive a monthly market summary and appendix, containing current and forecasted prices, supply and demand balances, operating schedules and other key market metrics. Near mid-month, our consultants deliver a separate, detailed report on a timely issue facing the global C4s and elastomers industry. Chemical Market Advisory Service: Global C4 Olefins & Elastomers clients may purchase an additional subscription to the Chemical Market Advisory Service: Asia C4 & Elastomers (additional fee) a weekly report containing prices and analysis of markets for butadiene and major derivatives in Asia.